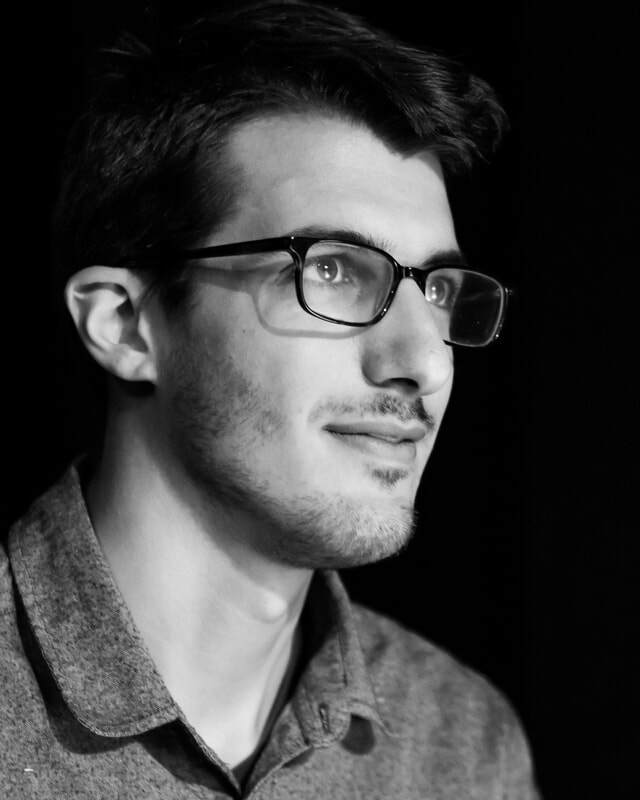 JP Merz is a composer who works with classical, jazz, and rock musicians, as well as improvisers, dancers, electrical engineers, internet researchers, programming languages, and robots. JP’s work has been performed by yMusic, Altius Quartet, Playground Ensemble, members of the JACK quartet, Boulder Symphony and the Colorado Music Festival Orchestra at places such as the Weill Hall of Carnegie Hall, New Music Gathering, ACRE gallery (Chicago), Madison New Music Festival, San Francisco Fringe Festival, the Abrons Arts Center, record stores, cafes and living rooms. His piece, the be able to be not, is featured on Lilith’s self-titled album released on National Sawdust Records in March 2018. He has received support from the American Composers Forum's Jerome Fund and has worked for the Saint Paul Chamber Orchestra’s Liquid Music series and the Boulder Museum of Contemporary Art’s Medialive festival. In addition to composing, JP performs on electric viola, guitar, and electronics with an eclectic variety of groups ranging from new music/improv ensembles to folk-rock bands. He is currently pursuing a DMA in composition at the University of Southern California.